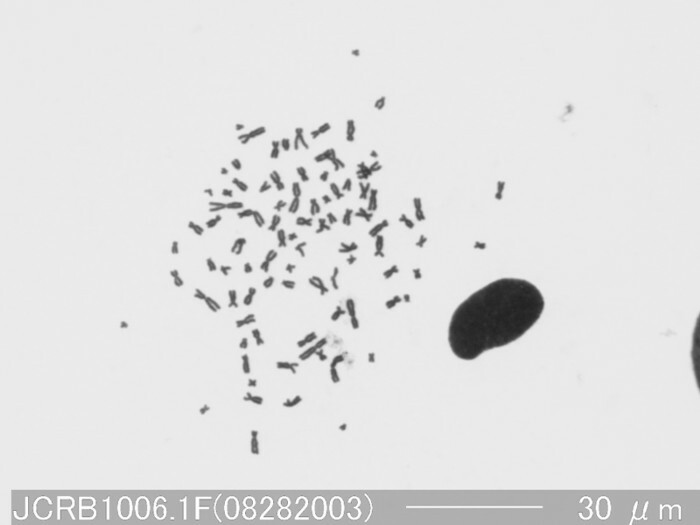 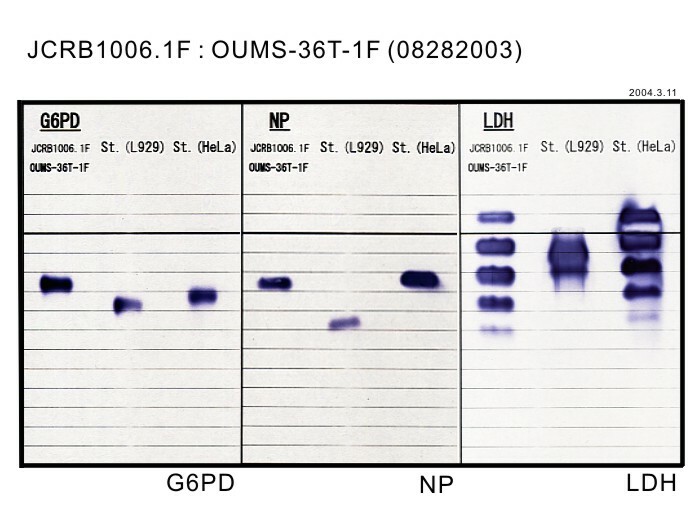 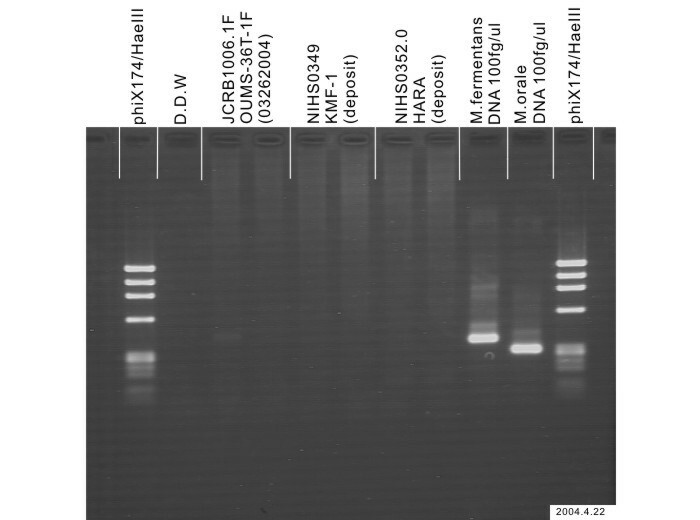 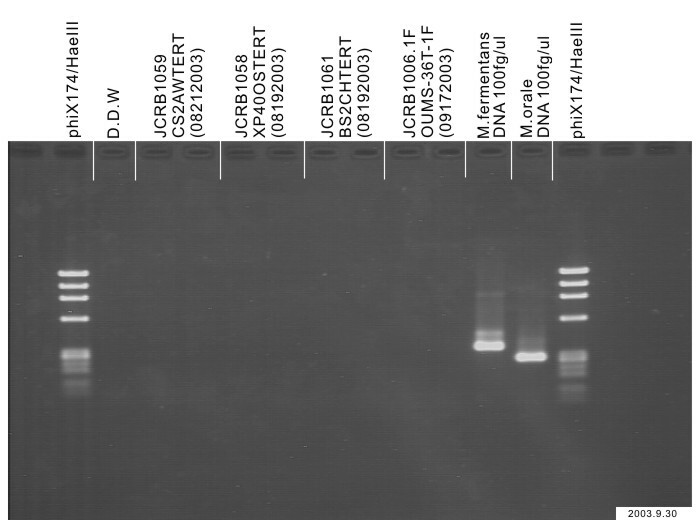 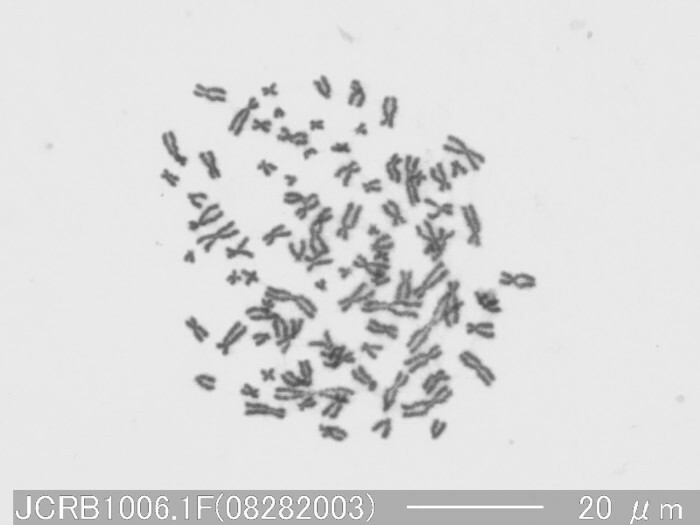 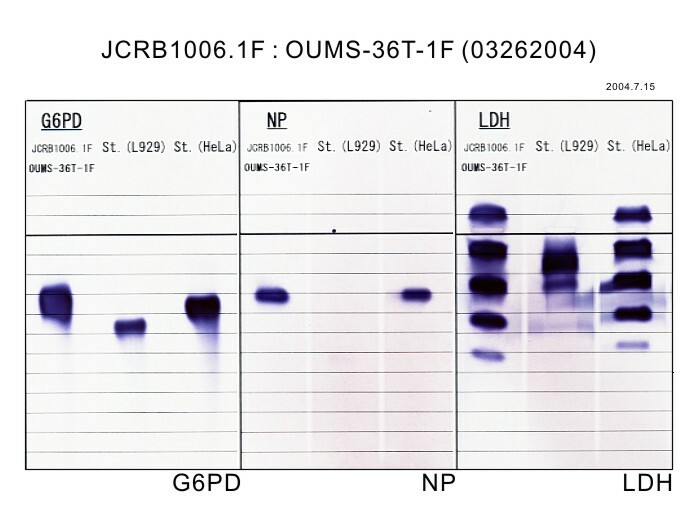 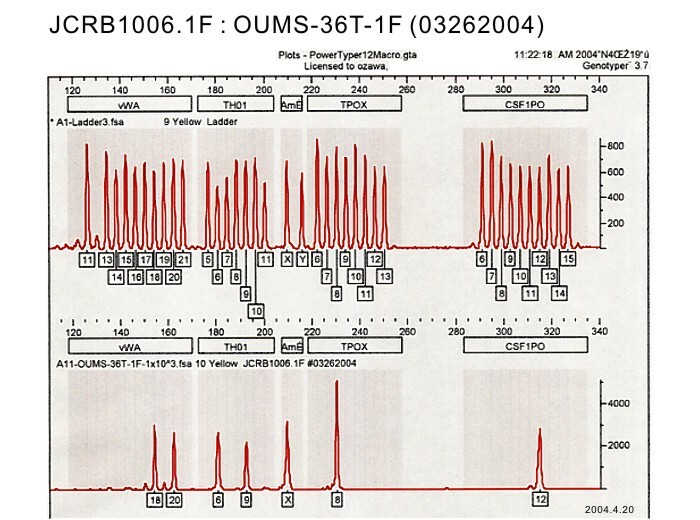 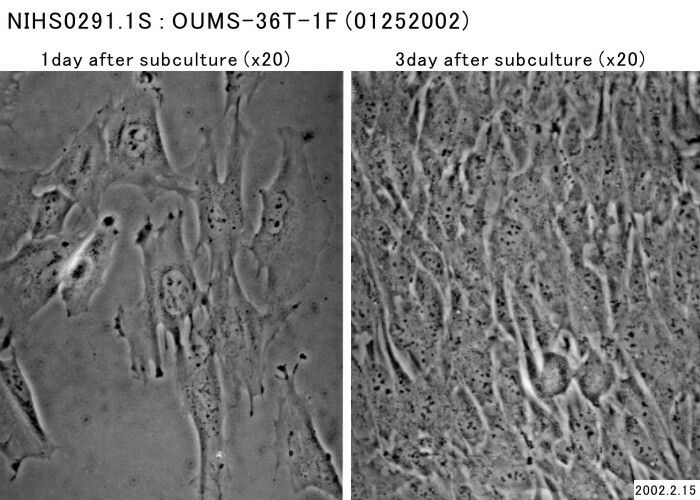 Dulbecco.s modified Eagle's medium with 10% fetal bovine serum. 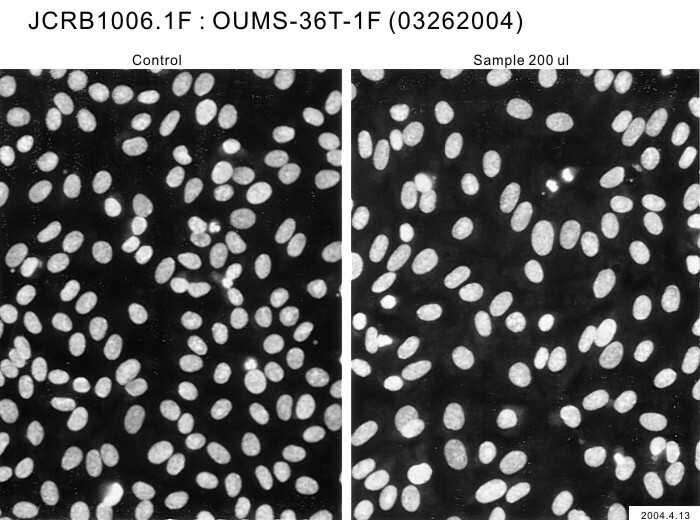 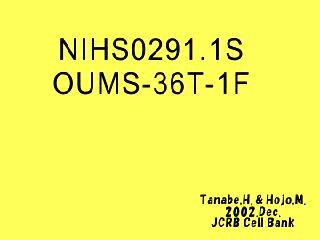 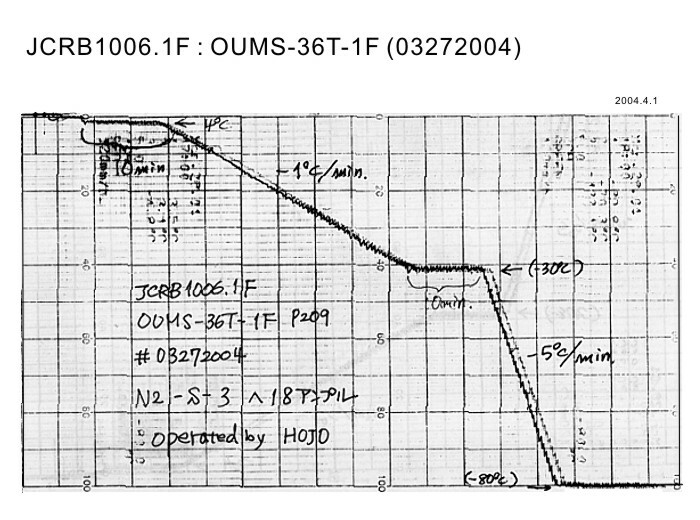 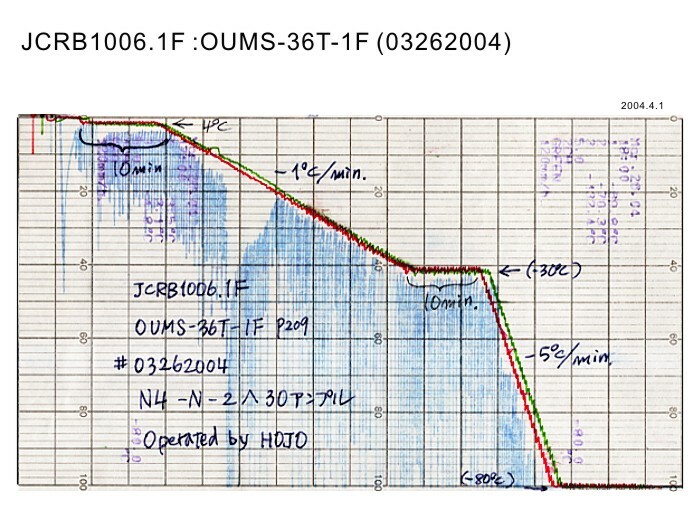 Dulbecco's modified Eagle's medium with 10% fetal bovine serum (Mitsubishi Co. 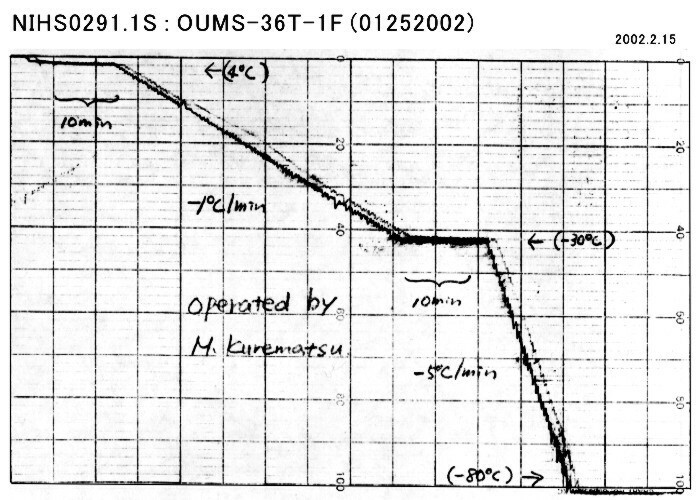 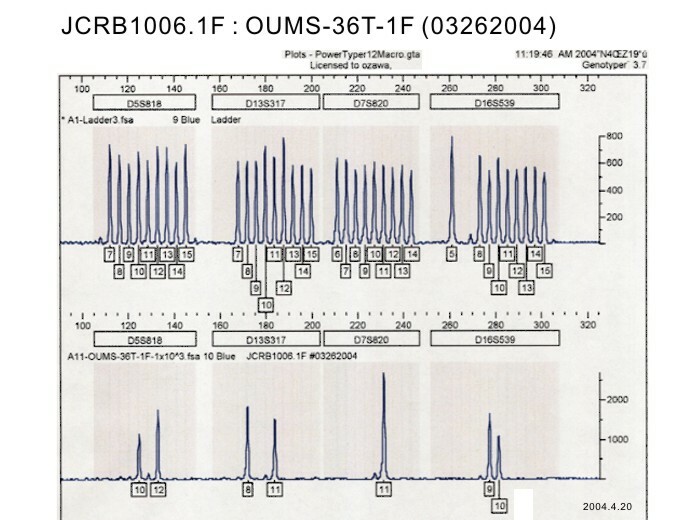 PVF01.). 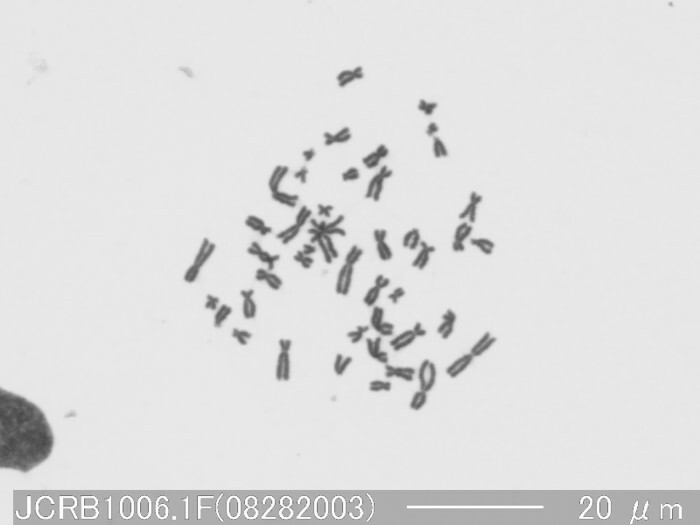 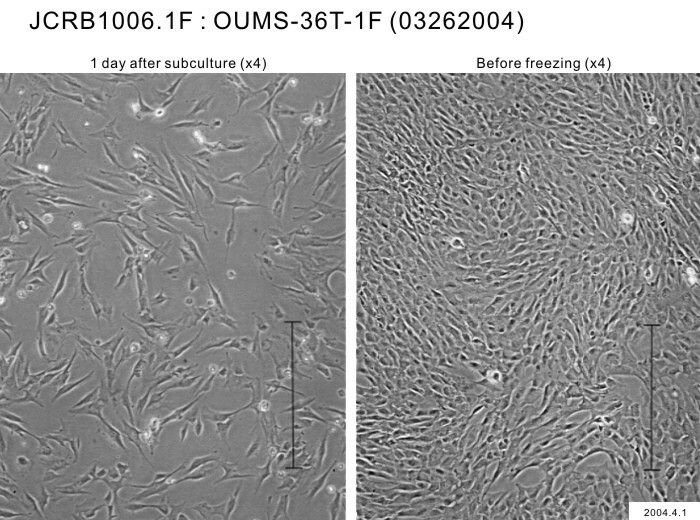 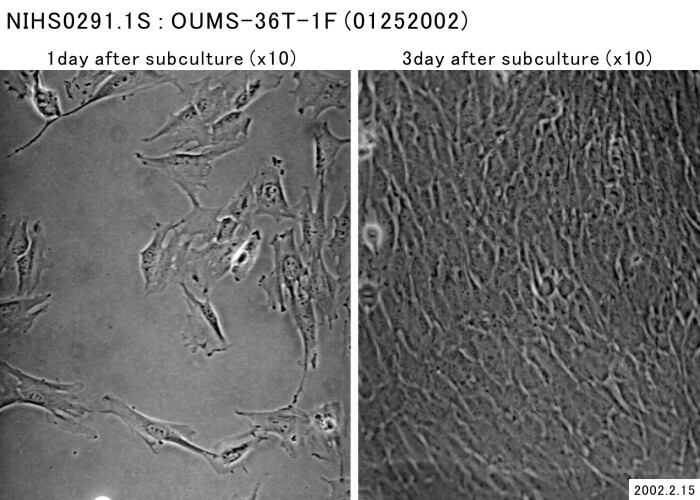 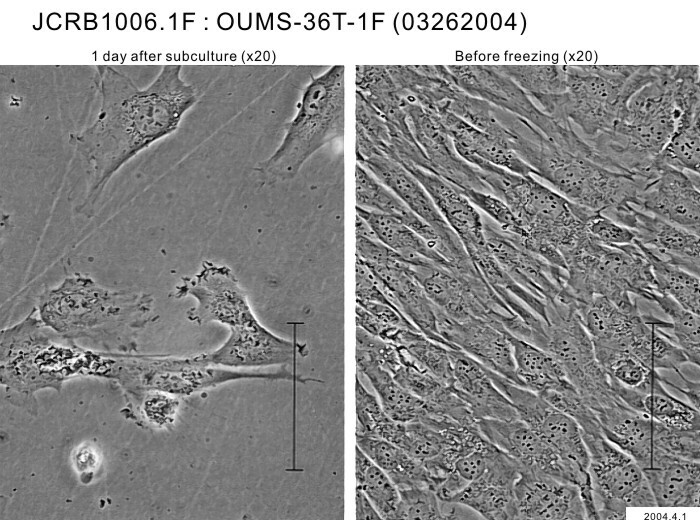 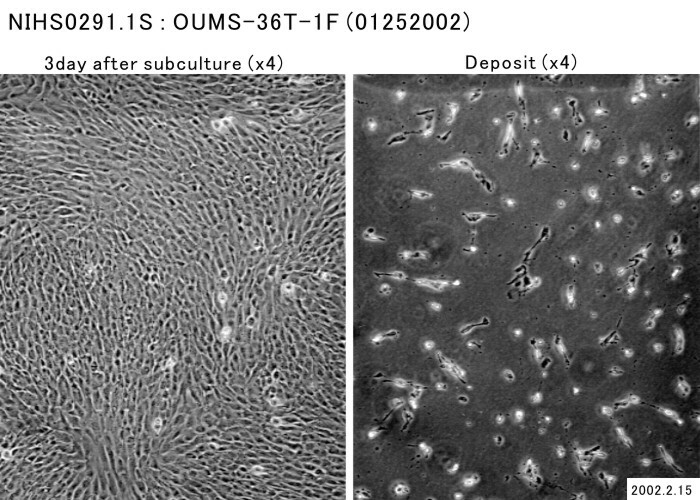 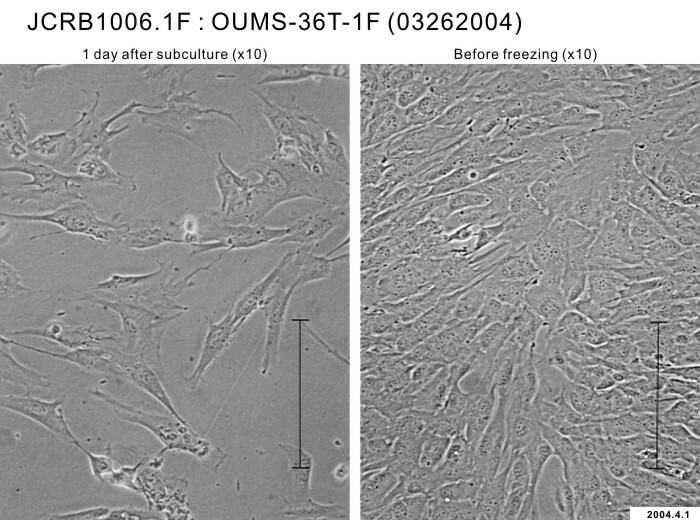 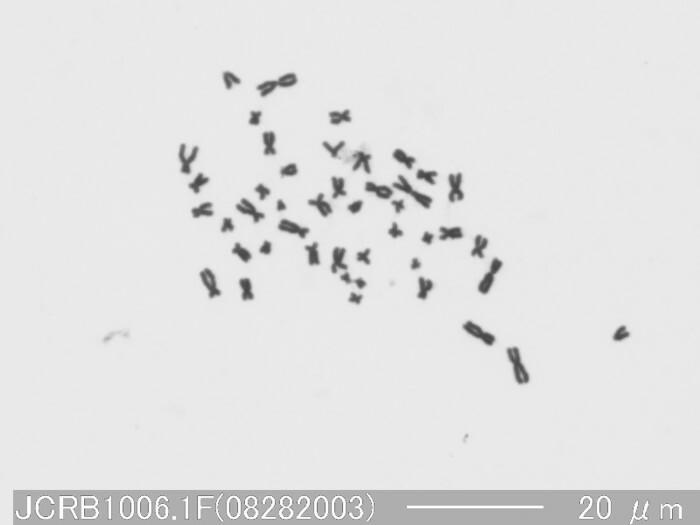 Cells harvested after treatment with 0.1% trypsin and 0.02% EDTA at room temperature for three minutes.